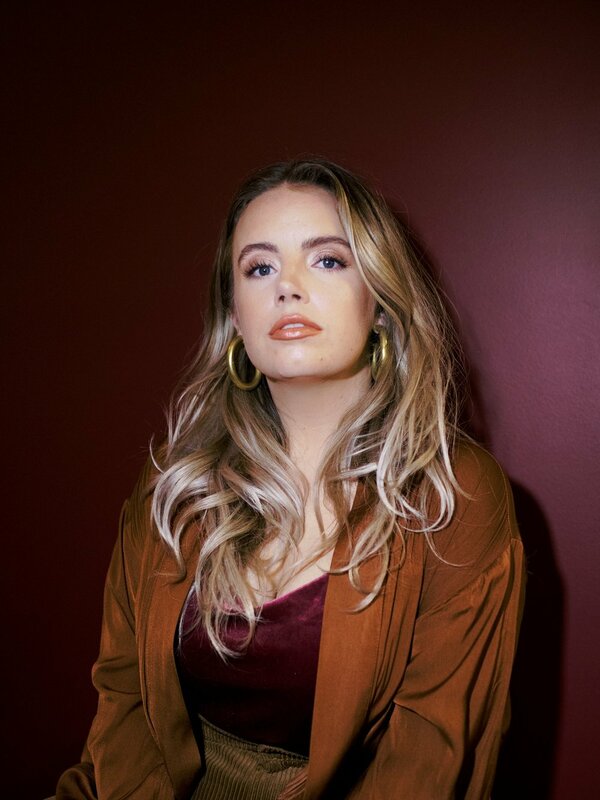 Haley Sheffield is a singer-songwriter from Atlanta, GA, decoding life head-on at its most wonderful and most challenging. Sometimes this work comes through in a song, sometimes spoken word, sometimes a poem. Oftentimes, little decoding is done and she is left, instead, dancing with words and inviting others to deep-dive into the mysteries of life.